The idea of turning a foldable smartphone into a wearable isn't new. A concept device called the Nokia Morph dates back to 2008, and an animated video shows how the product is a tablet when opened fully, and can fold up to become a phone. 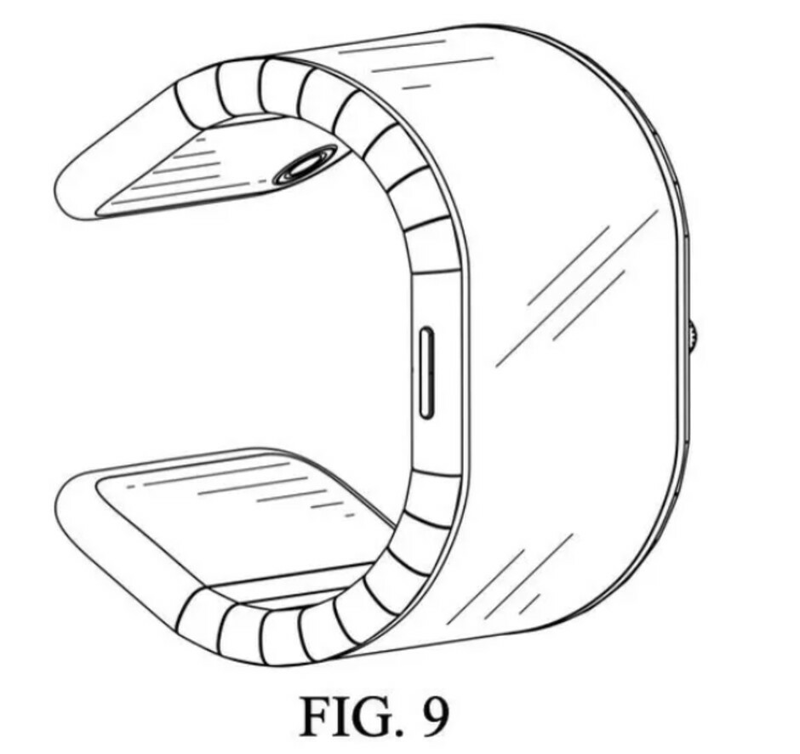 The device can also be folded up again and slapped on the wrist to wear as a smartwatch. Then, in June 2016 at Lenovo Tech World, YouTube celebrity Meghan McCarthy demonstrated a Morph-like device that turns a phone into a connected timepiece. Now, CNET is reporting that phone manufacturer TCL, the company behind Alcatal handsets, and phones like the BlackBerry KEYone and KEY2, is working on a foldable phone that turns into a smartwatch. It is one of five products with a foldable screen that the manufacturer is working on. Besides the model that becomes a smartwatch, the list includes two tablets and two other phones. One of the tablets folds inward like a clamshell device, and the other features a display on the outside. 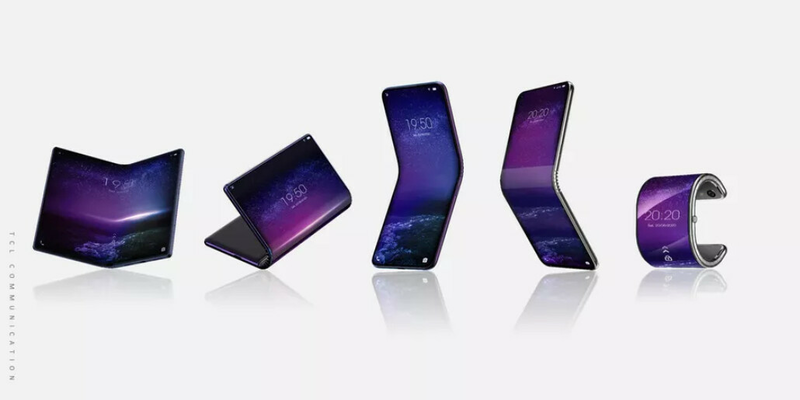 Of the three foldable phones, there is a unit that folds in, one that folds out, and one that can become a smartwatch. We've already seen the Royole FlexPai released, and before this month concludes both Samsung and Huawei will introduce their foldable handsets. With price tags expected to be astronomical at first, we really can't expect the new form factor to immediately turnaround a sluggish global smartphone market. For its part, TCL says that its first foldable will launch next year, although there is no word on which of the five aforementioned devices it will launch first. Take is some thing we looking for, still battery life need to be great. Amazon should throw money on this. This is innovative. I would jump on this if it had great battery, stereo speakers but most of all a new OS. Enough with Android and iOS. We need a third competitor with new ideas. Fuchsia will be coming soon. First foldable feature that is really useful. But any such foldable display will probably be made of plastic and thus very prone to scratches. A minor issue compared to what can be achieved, though.